At Google I/O we finally got to hear more about Android P. With tons of speculations floating around on the internet, this was the right time to get the official scoop. Today we will be talking about Android P’s features. We will also discuss some of the phones that will be the first to get the big upgrade and of a specific partnership that Google is part of. Tune in to find out more. 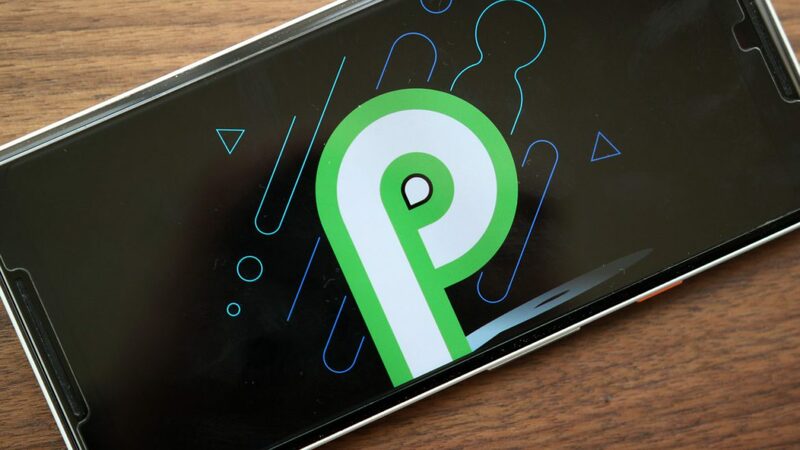 Qualcomm has announced that it has been working directly with some of Google’s developers to be certain that their Qualcomm Snapdragon mobile chips will be compatible with the Android P update. 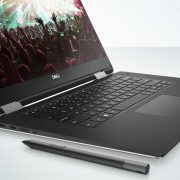 Their main focus is to ensure that their hardware pieces would support the advancements of technology to make sure that the users get one of the best experiences possible. The chips in question are the Snapdragon 845, 660 and 636. No, this is nothing official, but since Qualcomm stated the chips that would be getting this upgrade, then we started to think about the phones that have these chipsets. We have come up with a small list of phones that would be the first to get the Android P 9.0 upgrade and they are: Xiaomi Mi Mix 2S, Essential PH-1, Oppo R 15 pro, Nokia 7 Plus, Sony Xperia XZ2 and Vivo X21, OnePlus 6 (after it gets released) and Google’s Pixel XL and Pixel 2 and 2XL. So, if you own any of these phones or you want to buy them when they are launched (in the case of OnePlus 6) then you will be among the first people to get a first-hand experience of Android P.
Naturally, other phones will be getting the update as well after a while, but the phones that we just mentioned will be the first. 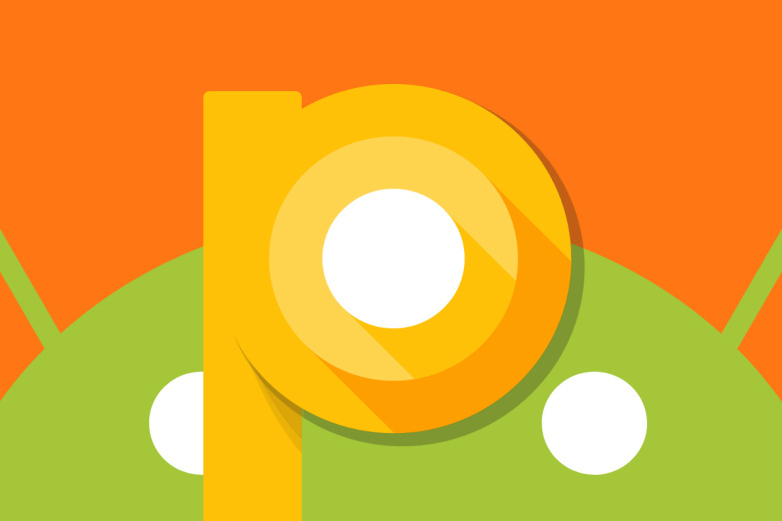 If you do not own one of the devices that will be getting Android P beta, then XDA Developers have something that would be similar. The Rootless Pixel 2 Launcher will work with Android P) Nougat and above but some of the features will only work with Oreo. Now, if you wanted to hear more about the differences between the two, we would tell you that there is not much to be seen. Google’s stock launcher focused more on upgrades regarding the AI and optimizations. Even more so, some of the features that have been implemented by Android P cannot be emulated to the same extent by a launcher. One of the biggest updates that people were excited to see being put into practice was the Notch Support feature. If you hate the design of the top notch, then you can go into Setting and select an option that will make part of the upper screen turn black, “erasing” that top notch and giving your phone a more traditional display. In some cases maybe you do like that top notch, but it gets in the way when you try to play a game on your phone or watch a video which is why you may want to “disable” it. Are you one of these people that gets on Instagram, Twitter, Facebook or even YouTube with the thought that they will only look at 2 or 3 videos or posts but then 2 hours have passed, and you did not do anything else? Well, Android P has a feature that can break this pattern of addiction. There is now a new dashboard that allows you to choose the time that you want to spend using one app. After you set the time limit, you can go on the app and use it. When the time is up, the app’s icon will become gray and if you try to use the software will not let you. So this is the best feature out there is you are a social media addict and are trying to find a way to break the evil curse. Google has you back with Android P, and we believe that this feature will be used by a lot of people. Not a lot of phones have this feature, but we believe that more should. Adaptive AI Brightness refers to the process of your phone’s screen getting brighter or dimmer depending on the time of day. This does not just help you when you are trying to look for something in the middle of a sunny day, and your screen is almost pitch black, but it also helps at night by not stressing your eyes. Android P is bringing this feature back to life. We previously saw it in action with the Zenfone 5 2018, so we are more than excited to see it come back. Another new feature is that of the Volume Sliders. In a nutshell, you now have the option to toggle calls to ring, mute or even vibrate. If you use Bluetooth a lot then connecting to it via Android P will be a walk in the park since the operating system makes it incredibly easy. Overall, Android P has come with a host of new features that we can see and use on a daily basis. It will be interesting to see what other features will be added with another update in the future.